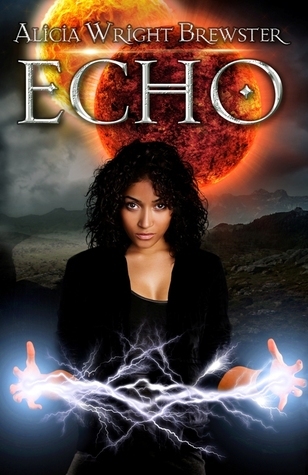 Echo is a Young Adult Sci-Fi Novel set on a new world that is set to end in ten days. In this world some people have special powers that give them the ability to wield a certain element. The main character, Ashara, learns that she has the ability to manipulate the element 'ether' and is put into one of many task forces that are trying to ascertain what will cause the destruction of the world and how it can be avoided. The characters in this book are great and I would've loved to have heard more of their story. Some I only met briefly, but I was still immediately drawn into their lives and hearts, I would have loved to get to know them more. The story was great! Some of the scenes weren't quite as action-packed and power-ridden as I'd thought they were going to be, but I still thoroughly enjoyed them. The idea of the new timelines was fantastic, though I didn't quite catch on at first, and I loved Loken's metal engravings. The relationships in this book pulled at my heart, whether brotherly/sisterly or romantically inclined. The writing really captured the essence of the emotions and I was easily lost within the folds of each relationship. I really enjoyed the ideas within this book and I thought the writing style was great, but I really think there needed to be more of this book. I think the idea would've done better as a series, or at least a much thicker book. Everything progressed a little too fast and I would've loved more detail in some places. 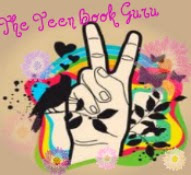 However, the author did a fantastic job and if she can flesh out her stories a little more, I am sure she will have no trouble becoming a favourite author. Glad you enjoyed it, Myra! I like the elementals idea a lot especially since I read the Storm series by Brigid Kemmerer. Looks like and interesting read ! 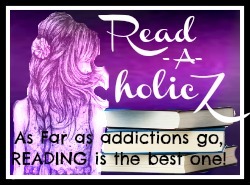 Feed Your Reader Launch + Mega Giveaway!